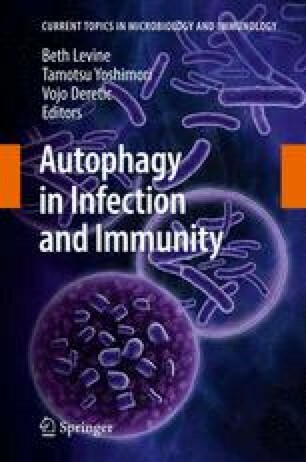 The field of autophagy research has advanced rapidly in recent years, with important discoveries made in relation to both molecular mechanisms and physiological functions. Initially, autophagy was thought to be primarily a response to starvation. Although this might be true in lower eukaryotes, this catabolic process exerts various physiological functions in higher eukaryotes. This review summarizes the physiological roles of autophagy in amino acid pool maintenance, intracellular quality control, development, cell death, tumor suppression and anti-aging. This work was supported in part by Grants-in-Aid for Scientific Research from the Ministry of Education, Culture, Sports, Science and Technology of Japan. The author also thanks the Kato Memorial Bioscience Foundation and Toray Science Foundation for financial support.